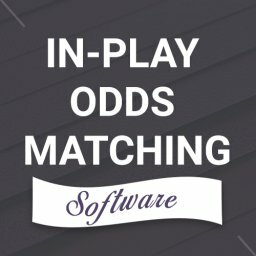 We talked in the past about betting strategies that can be exploited using a matched betting service. Now I will write a bit about benefits of joining a matched betting forum. Why should you need to join the community of several thousand people on a matched betting forum? The important thing about forums and communities are people sharing their experience and knowledge for free. 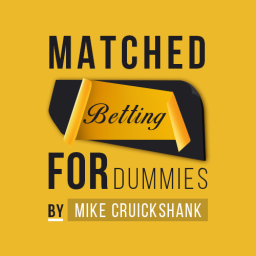 Forums are a perfect place for absolute beginners to soak information in order to get a better understanding of matched betting. 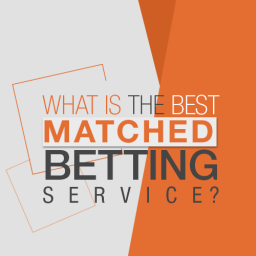 Which is the best matched betting forum? There is nothing better than having 24/7 unlimited access to 7000+ active, experienced, friendly and supportive matched bettors. There are some real money hungry sharks, who are willing to share their experience and information. All members profit on same loopholes and bonuses. The responsiveness to questions is great, within a few minutes you get all the information you need, and all your questions get answered. Profit Maximiser members frequently write about their success stories, which you can read. So what happened there you may ask? One of the forum members at posted an interesting offer from Sky Bet. After he posted, I looked at that offer and realised the forum member uncovered an EPIC loophole. Sky Bet offered unlimited £10 casino bonuses. The estimated value of each bonus was £7 and there was no limit to the amount you could claim. After word spread through the matched betting forum, we crushed Sky Bet, similar to “taking candy from a baby”. On the screen-shot, you can see how much some of the Profit Maximiser members made, and that is just some of the posts. In few hours there were over 2000 posts on the forum. All of these profits were made in a short period; time was essential during that loophole. This kind of things happens all the time and information shared on the matched betting forum is pure gold. When a loophole gets discovered you will be the first one to know about it. Profit Maximiser forum members discovered every major loophole over the last 4 years and several smaller ones (including the Sky Bet loophole I wrote about earlier). Want to talk about other loopholes? This is why Profit Maximiser is the best matched betting forum. We find all of the loopholes first and exploit them before everybody else. Another one is the William Hill “deal or no deal” loophole. In that loophole, they had promotion “bet £200 and get £100 free”. You could bet the whole amount on Blackjack to avoid the wagering requirements. The offer was on a bank holiday weekend. You could repeat the whole process Friday, Saturday, Sunday, and Monday so William Hill was hit hard during those four days! The Castle builder loophole was an interesting one. We found a way of avoiding the wagering simply by storing funds in a progressive bonus round. 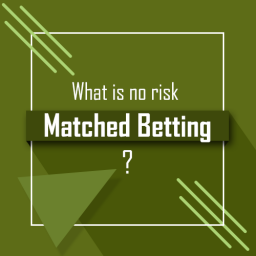 The moment players balance hit zero (0.00 funds), the wagering requirements would be marked as completed and the player could CASH OUT the bonus, making a healthy tax-free profit. Super Monopoly Loophole was more or less the same as Castle Builder Loophole. It made a MASSIVE profit for our matched betting forum members as well. Those are just some of the major loopholes that made huge profits for our forum members over the past four years. There were hundreds of smaller loopholes that made several hundreds pounds in just a few hours. All of those loopholes were found either by our awesome forum members or myself. All of the loopholes were shared among members on the forum. Another important thing about being a MEMBER of a great closed forum is the question of motivation. Why motivation? Well, it is important to have friends and other matched betting individuals behind you each and every day. It may seem that it is not important, but believe me, having 7000+ money hungry matched bettors behind you is the really important thing to have. Imagine the first day at new job and people are unfriendly and not eager to help you. That would be a real bummer, wouldn’t it? 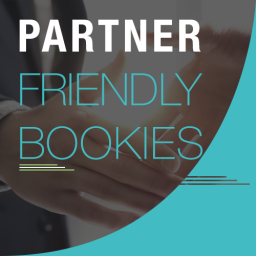 On the Profit Maximiser matched betting forum you will find a friendly and helpful group of people. All of them are here for one purpose: TO MAKE MONEY. They remember what it was like for them when they started. It’s like being part of a pack of wolfs and this mentality gives us the edge over the bookmakers. Being in that kind of environment will spur you to be better, you will get a taste of success. It will heighten and deepen your own moneymaking ambitions. 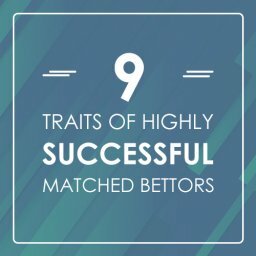 So what do you get and what are the benefits of joining Profit Maximiser Matched Betting forum? 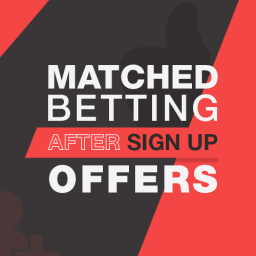 You get unlimited access to the member’s area where you learn about Matched Betting. You get unlimited access to the secret Facebook group place where all the important offers & loopholes are shared on daily basis. You get the full training for beginners so you can jump start making money. You get unlimited updates about Sportsbook, Casino and Bingo sign-up offers, so you don’t need to waste time looking and searching yourself. You get feature called Calendar, where you can see daily offers. 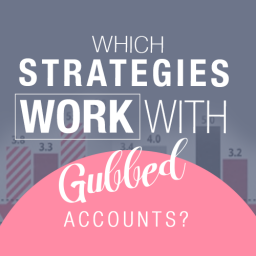 As a member of a closed forum and secret Facebook group you can learn tons of stuff, interact with other Matched Betting sharks. It is a continuous 24/7 brainstorming environment, where great ideas are born and where great ideas come to life. Is Profit Maximiser forum worth your time and money? No doubt it is worth your time and money! As I wrote, Profit Maximiser is a website that offers the whole package in one place. For a small amount of money, you get several important benefits and tools that cost far more in other places. With one subscription you get access to the forum and closed group, two very important tools for successful Matched Betting. 7000+ people and 14000+ eyes work for themselves and you every single hour, every day, 24/7. With this service, you can easily make monthly tax-free profits, and after you manage to do that month after month, you will get an opportunity to take the things to the next level. Take a trial Profit Maximiser for just £1 now, and get full access to the community that will sky rocket your profits.